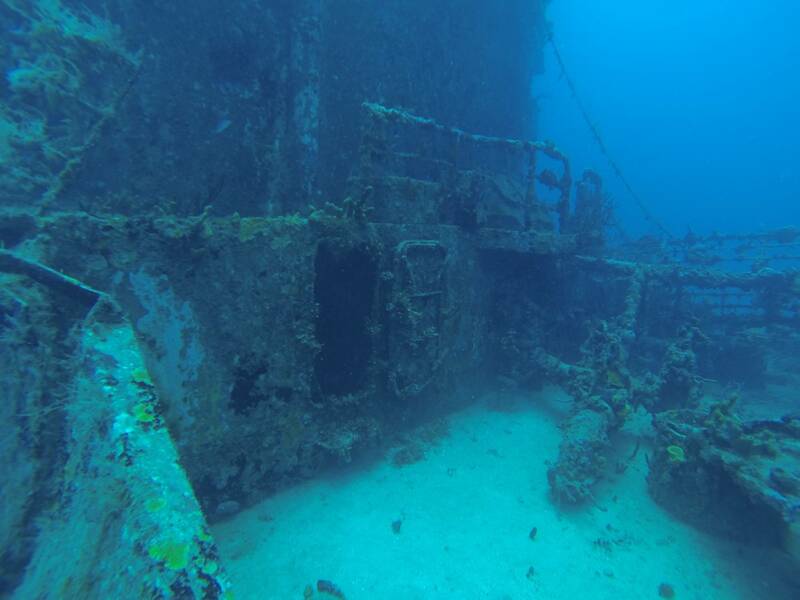 If you’re at least 15 years old and have earned a PADI Advanced Diver certification or higher, you can enroll in the Wreck Diver Specialty course. And, although it’s not an formal requirement, we strongly recommend taking PADI Deep Diver Speciality first and have at least 20 logged dives. 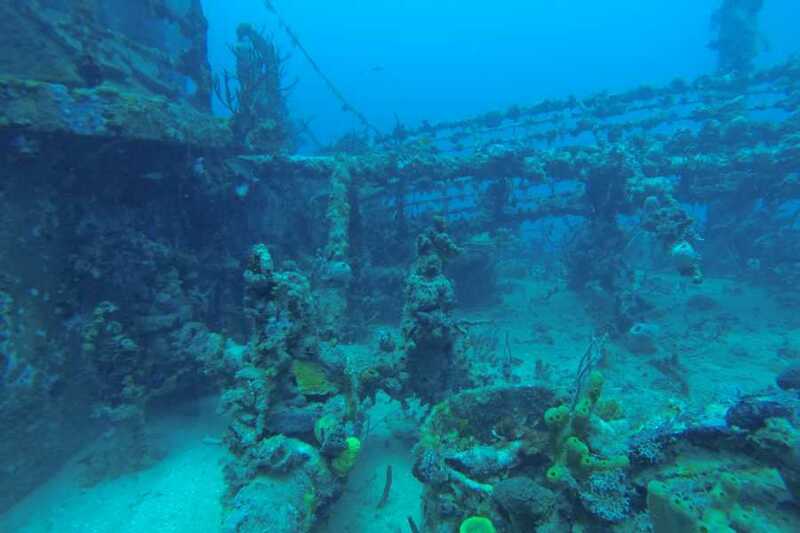 You’ll need your basic scuba equipment, plus a dive light to see into the wreck (we can rent it to you), a slate and underwater compass for mapping and navigation, and a line and reel for practicing wreck penetration. 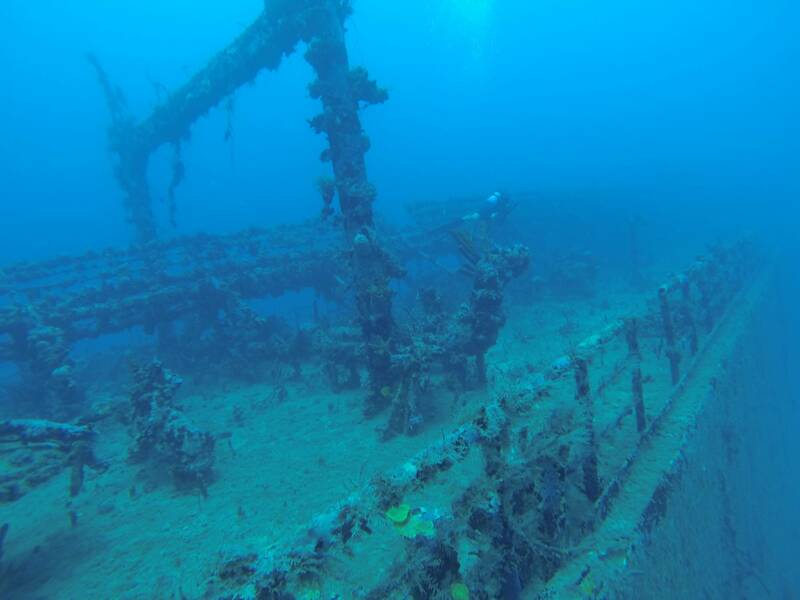 The PADI Wreck Diver course includes four open water dives on wrecks located along Arcadins Coast. 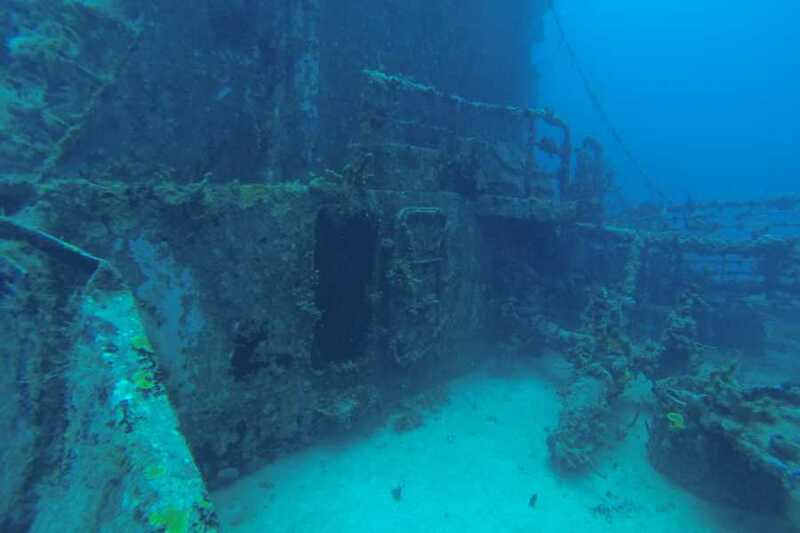 You will start off with an orientation dive which involves mapping a wreck. 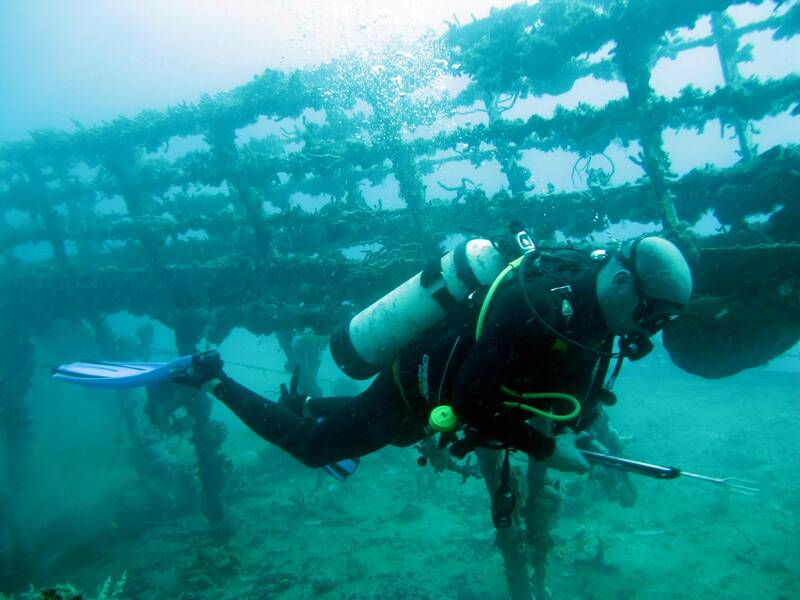 You will also learn proper procedures for limited wreck penetration and line laying as well as the buoyancy techniques to avoid disturbing any silt. 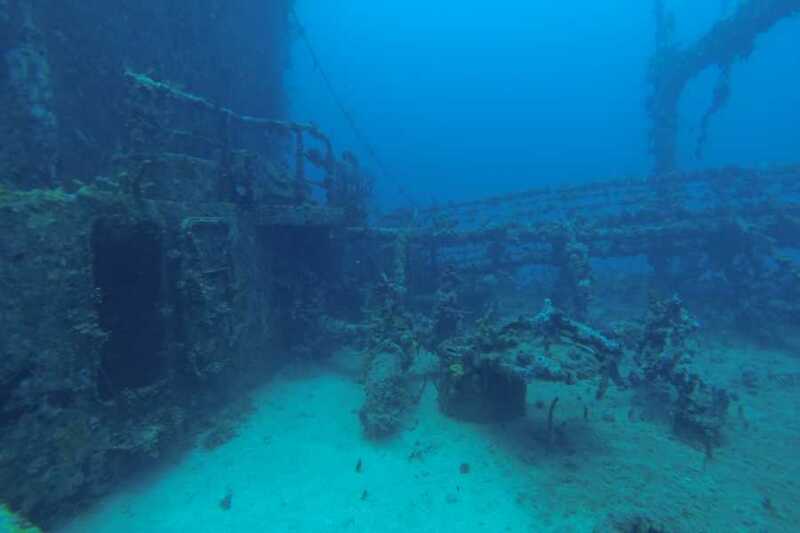 The course will also cover equipment used for wreck diving and the hazards/safety procedures of wreck diving. 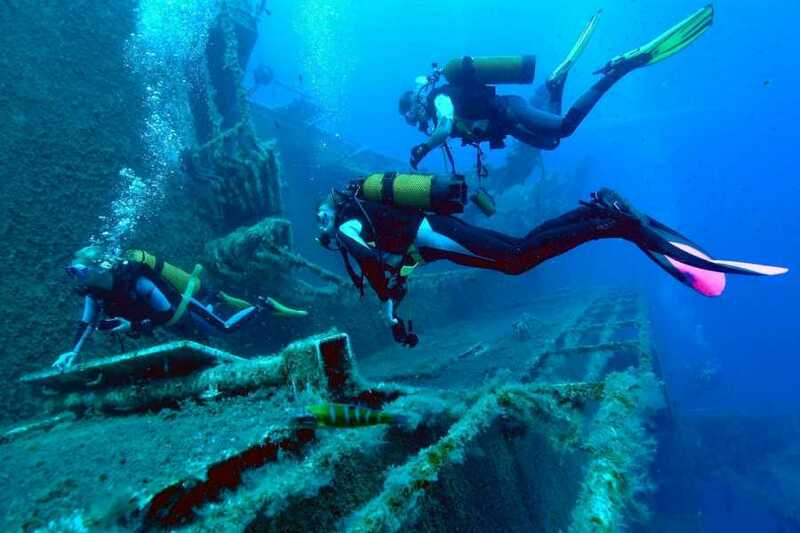 The dives are usually over two days and are conducted from a dive boat. If for any reason (e.g. 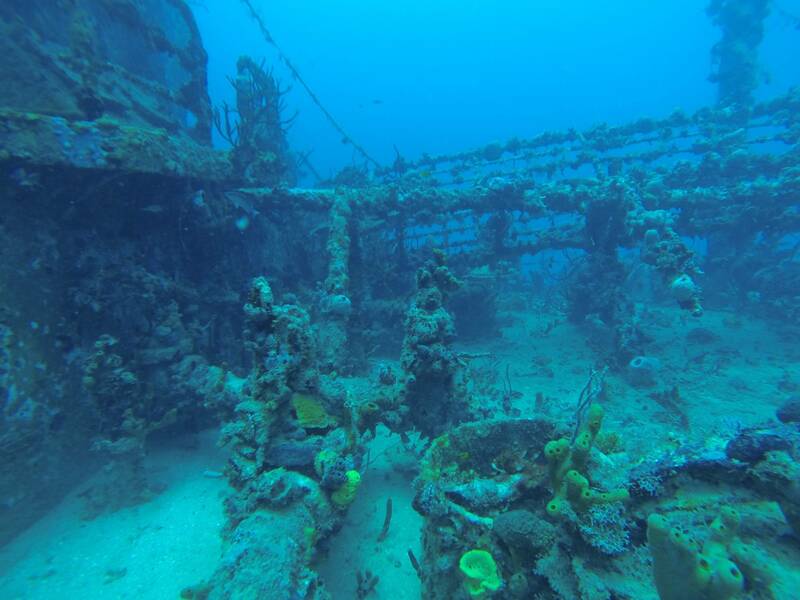 claustrophobia) you don’t want to go inside the wreck, you can finish this course skipping penetration. Just let us know beforehand. 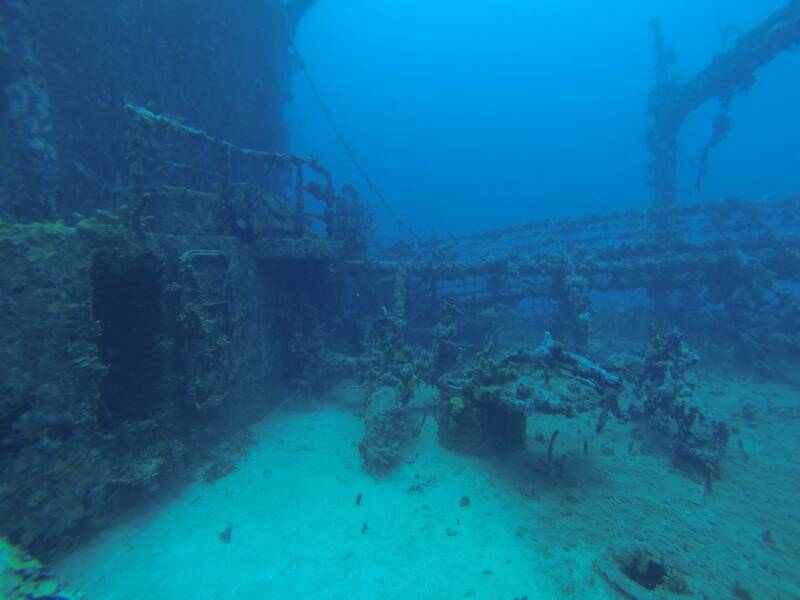 The PADI Wreck Diver Speciality course consist of an theory class followed by two days of diving, usually a weekend or two adjacent Sundays. - all necessary air, weights, lights, compass, reel line at your disposal. 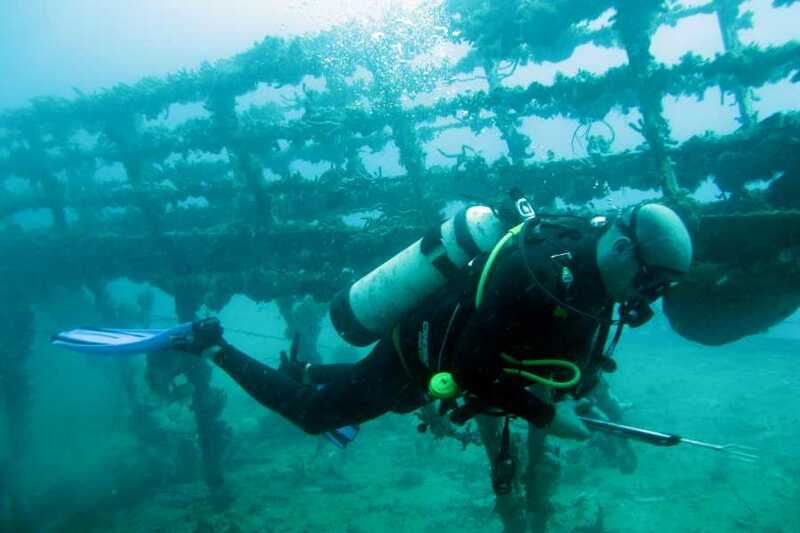 This course counts towards your PADI Master Scuba Diver qualification! 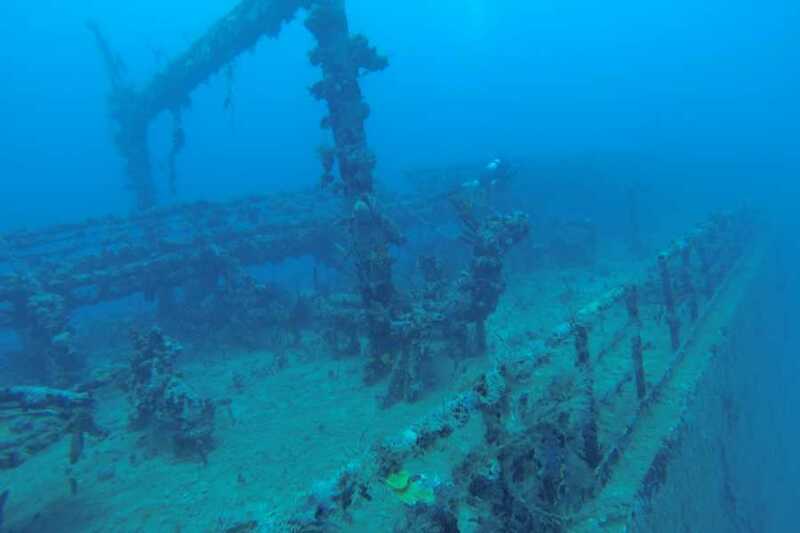 When booked together with PADI Deep Diver Specialty course price for both is 600 USD. And we add a free scuba diving gear rental for both courses. Get your PADI Master Scuba Diver qualification!